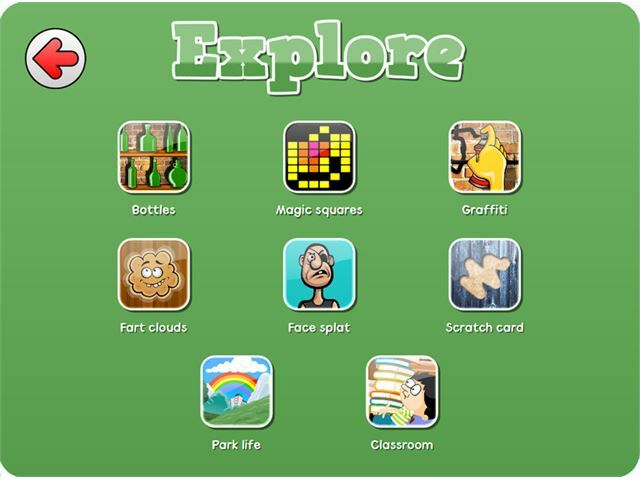 Look to Learn from Smartbox is a software package with 40 activities designed for adults and children starting out with eye gaze technology. Please note: Look to Learn software from Smartbox is downloadable software delivered via email within 2-3 days of receipt of order. Available to UK customers only. Look to Learn software from Smartbox is available as single user licence only and the cost per single user licence is reduced dependent on the number of licences purchased. Please note: you must already have a Look to Learn from Smartbox licence in order to purchase the Scenes and Sounds add-on. 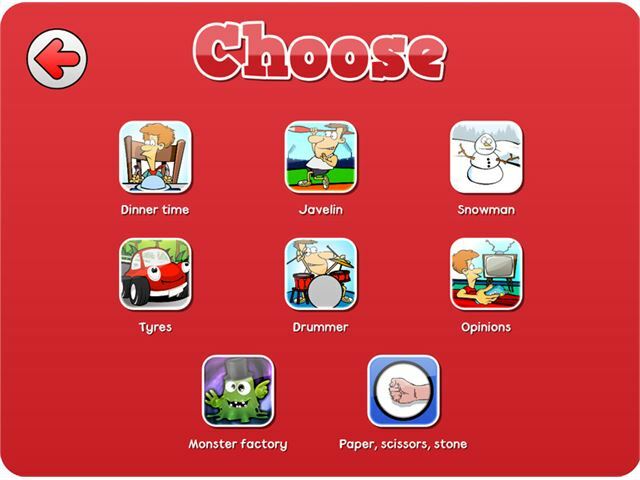 The activities have been specially created to provide a fun way to improve access and choice making skills. 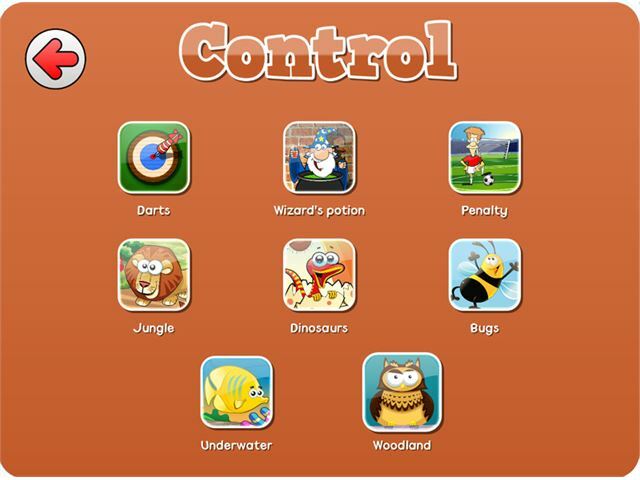 Each activity develops a different skill, ranging from early cause and effect through to accurate eye gaze control. 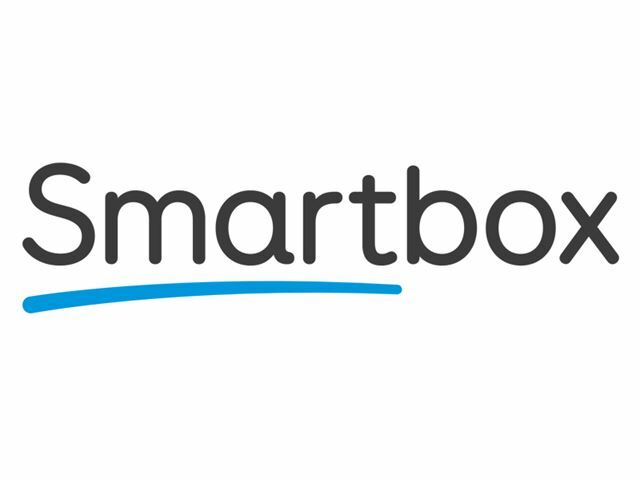 Most of all, Look to Learn from Smartbox is designed to be motivating and fun! Look to Learn from Smartbox provides a progression from early cause and effect activities right through to choice making and game playing. 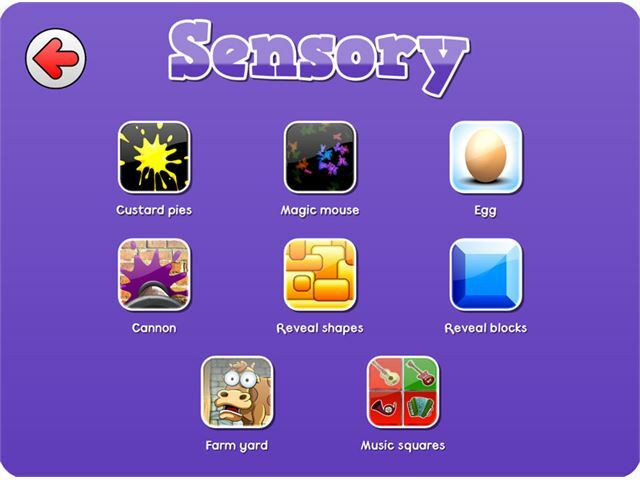 This process develops the eye gaze skills required for alternative communication, literacy development and computer access. 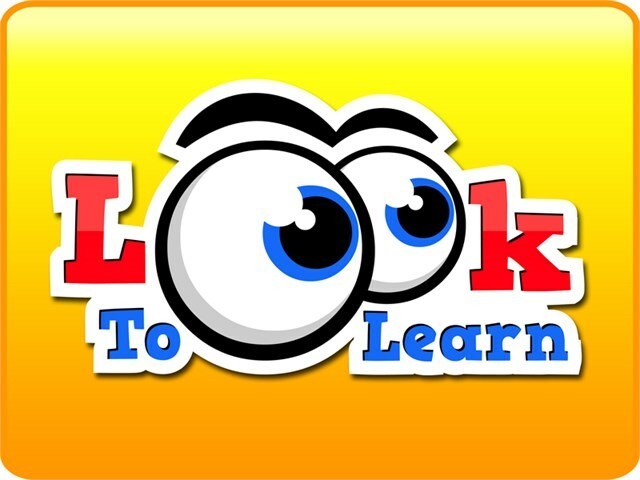 Our Look to Learn workbooks are coming soon! 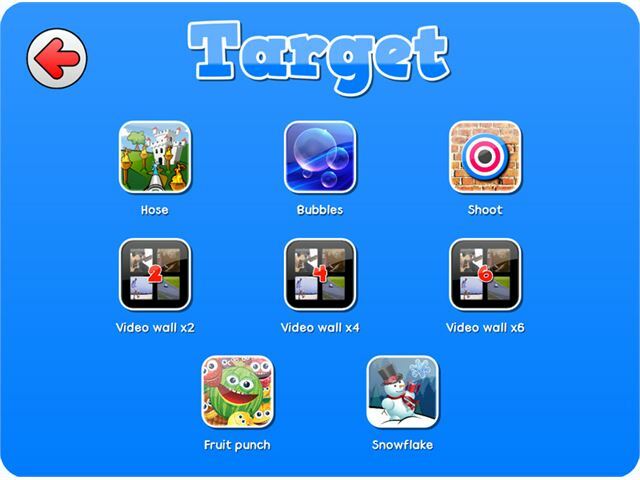 The workbook will provide record-keeping tools for anyone that is facilitating Look to Learn from Smartbox eye gaze sessions. These will be available as a free download.